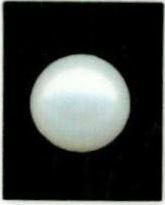 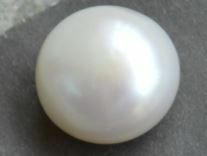 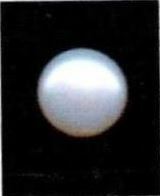 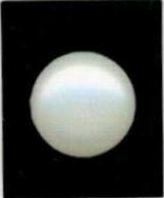 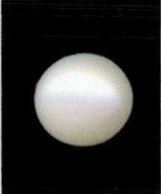 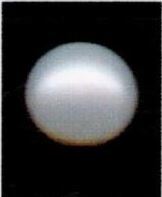 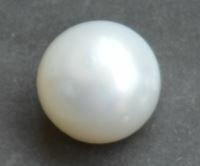 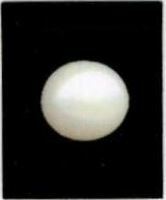 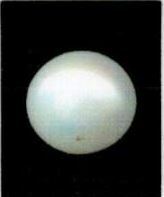 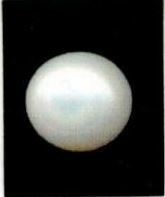 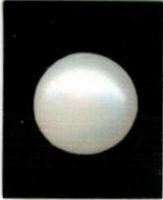 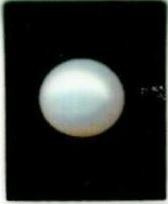 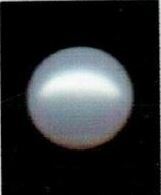 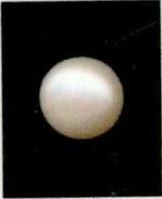 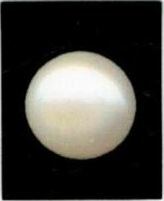 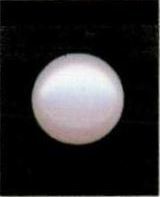 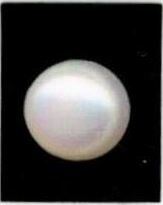 At Heerejawharat.com we have large collection of cultured, freshwater white pearl (moti). 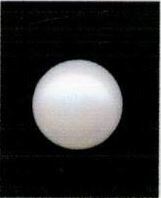 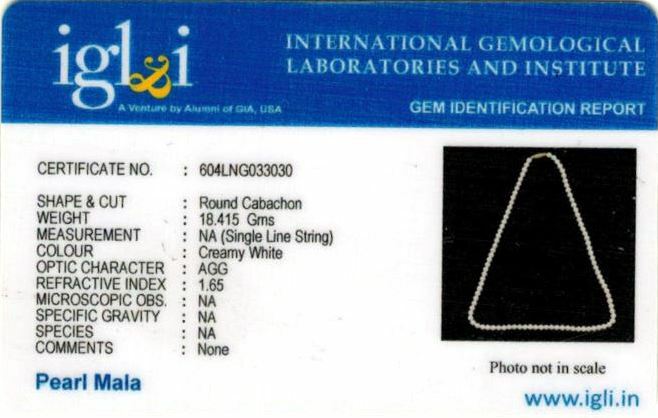 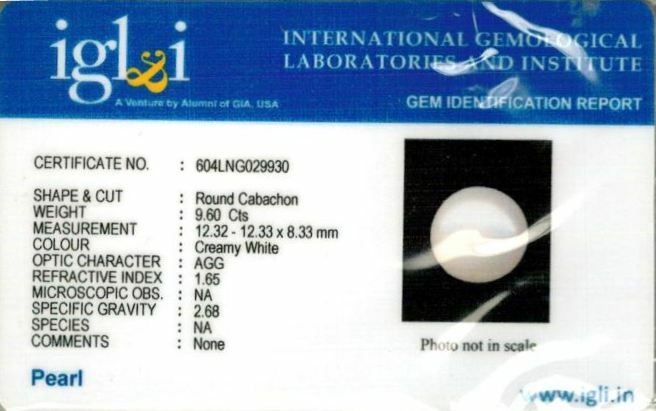 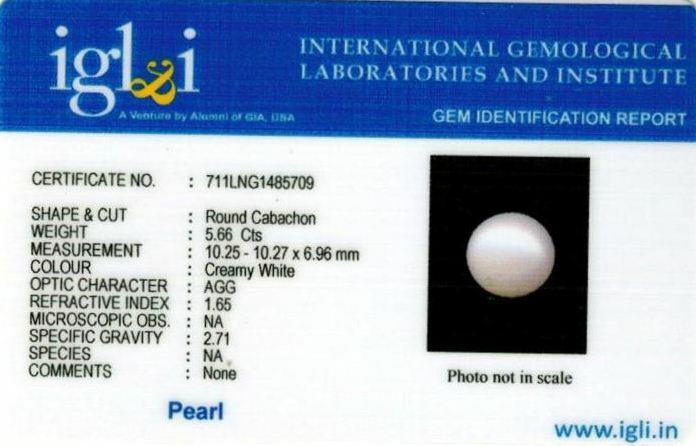 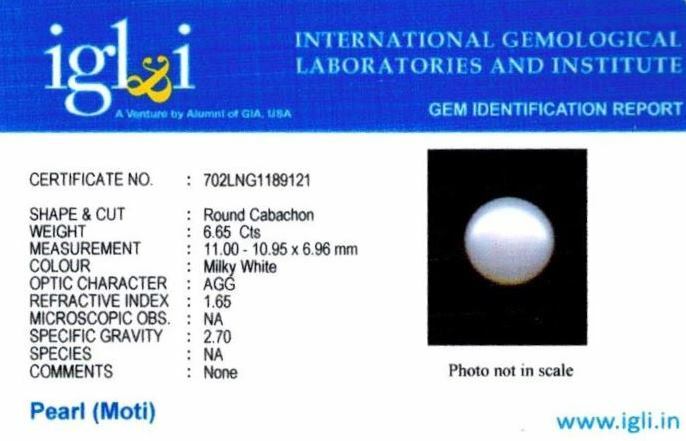 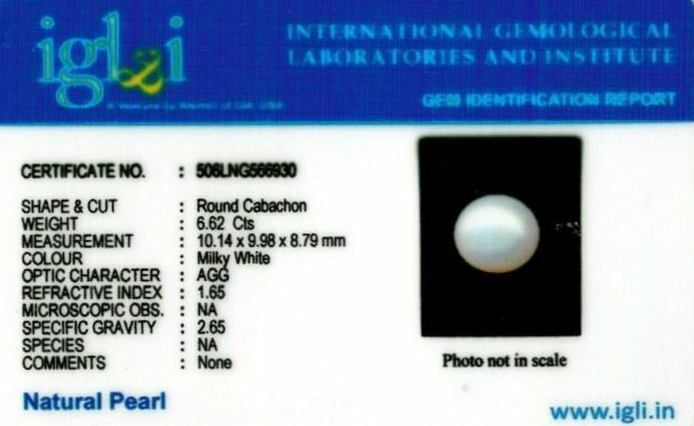 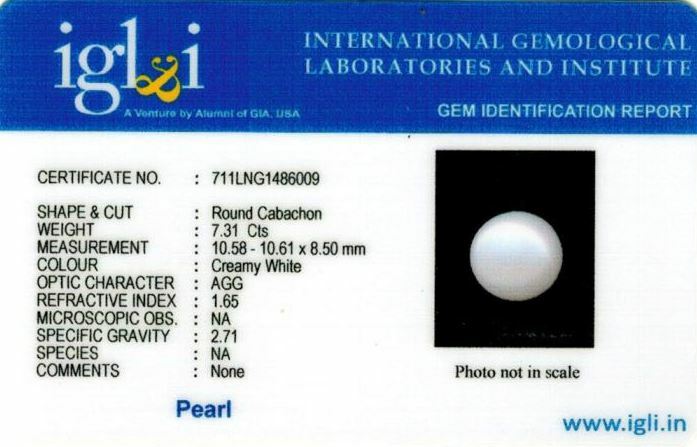 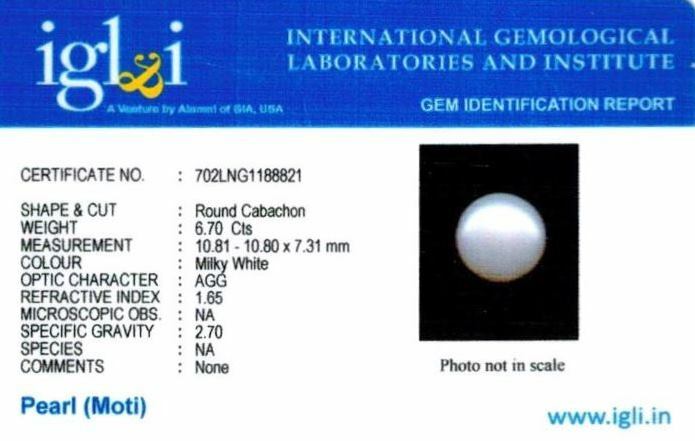 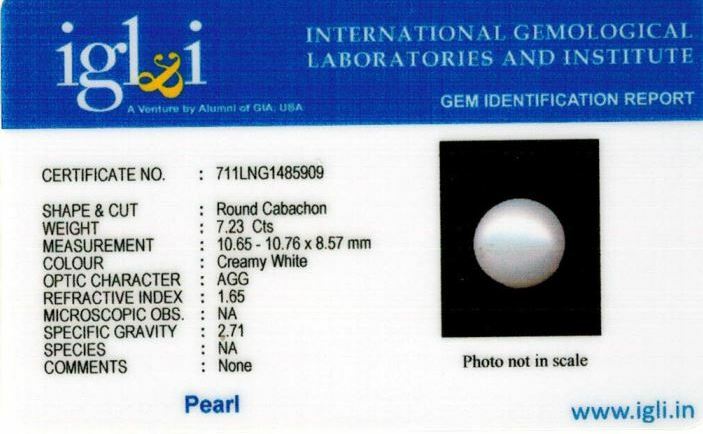 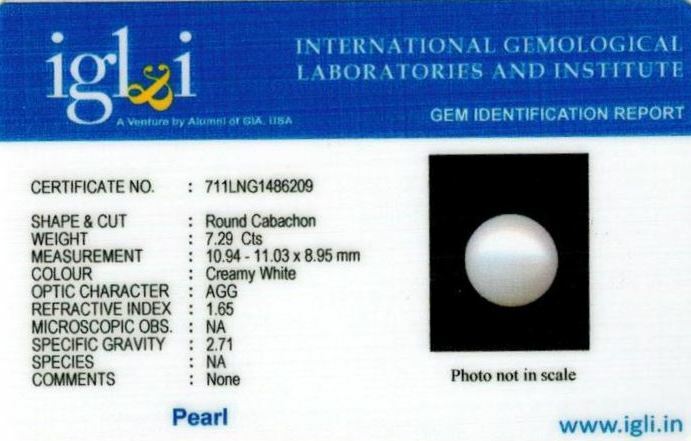 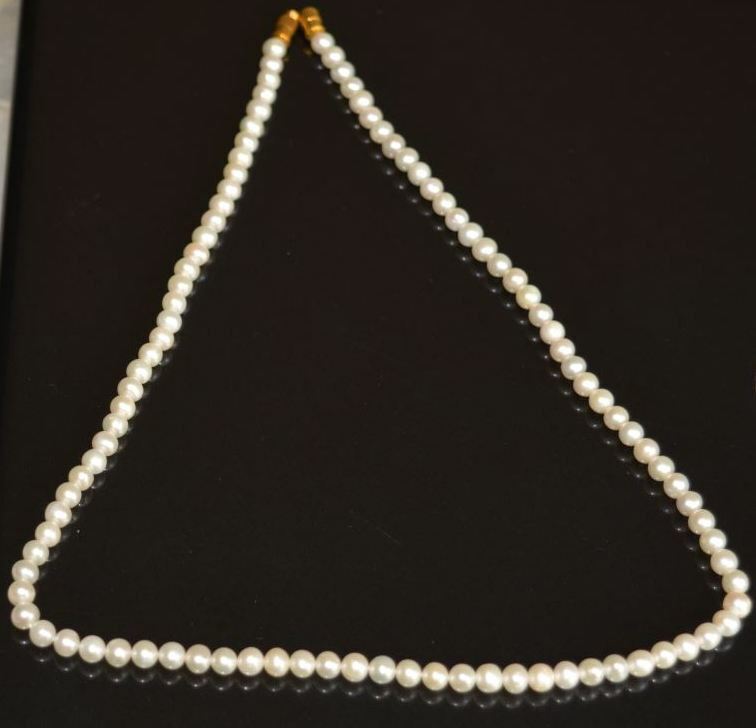 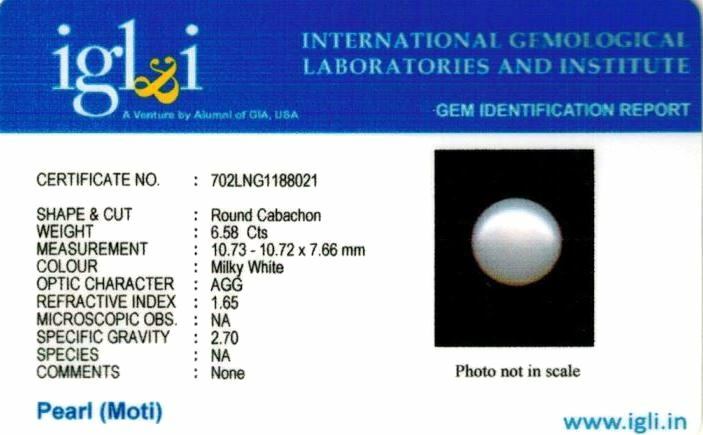 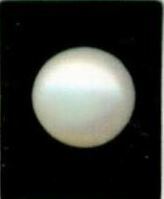 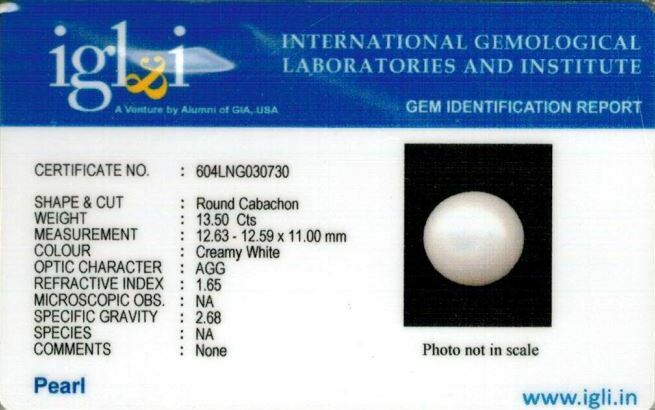 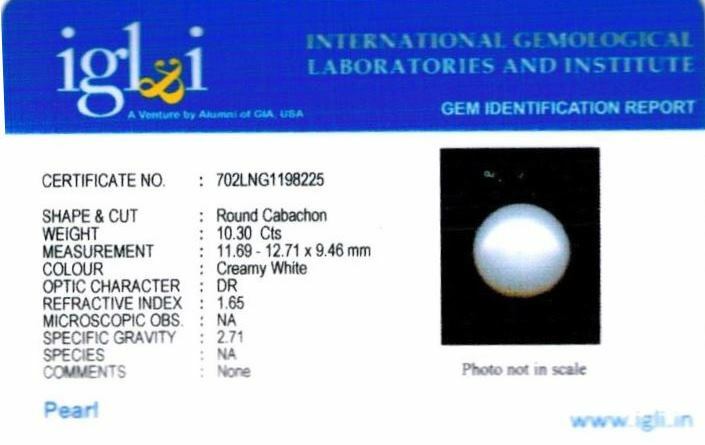 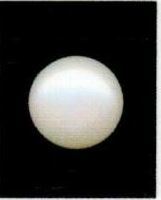 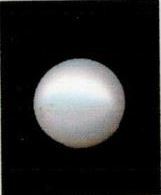 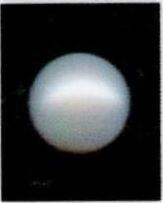 All our white pearl (moti)s are shipped with original lab certified. 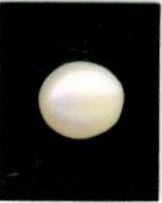 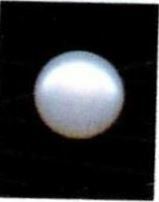 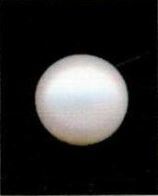 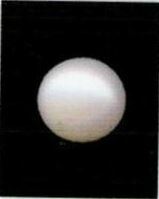 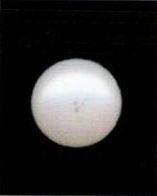 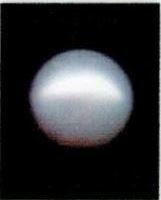 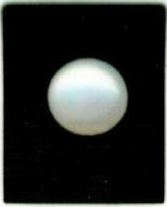 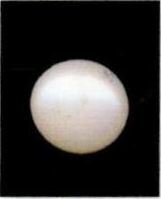 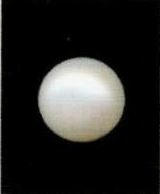 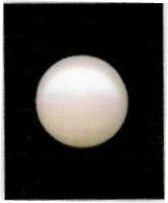 White Pearl stone bestows the powers of Moon (Chandra) on its wearer and brings him peace, confidence, courage and calmness. 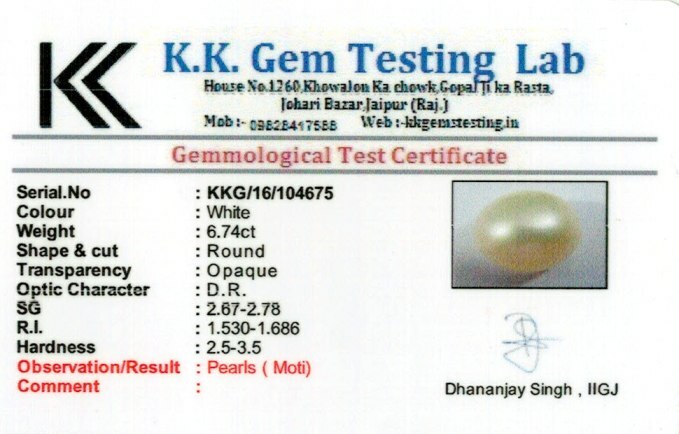 Please do read our testimonials before proceeding.